A soccer club is only successful if it has great coaches and Preston GM Langley FC is lucky enough to be home to some of the best in Langley. The coaches in the club are a mixture of paid technical staff and volunteer coaches, but they all have one thing in common – they want to deliver the best possible instruction to the kids in our club. Depending on the level you wish to coach we may require additional coaching certification or other additional information. We know how important it is for the coaches in our club to be supported in their journey to become the best they can be. Good coaches make for great players, and our commitment to helping players reach their potential means that we must ensure the club’s coaches are always improving. To that end we have gathered some coaching resources below to help volunteers mentor the kids on their team to success. 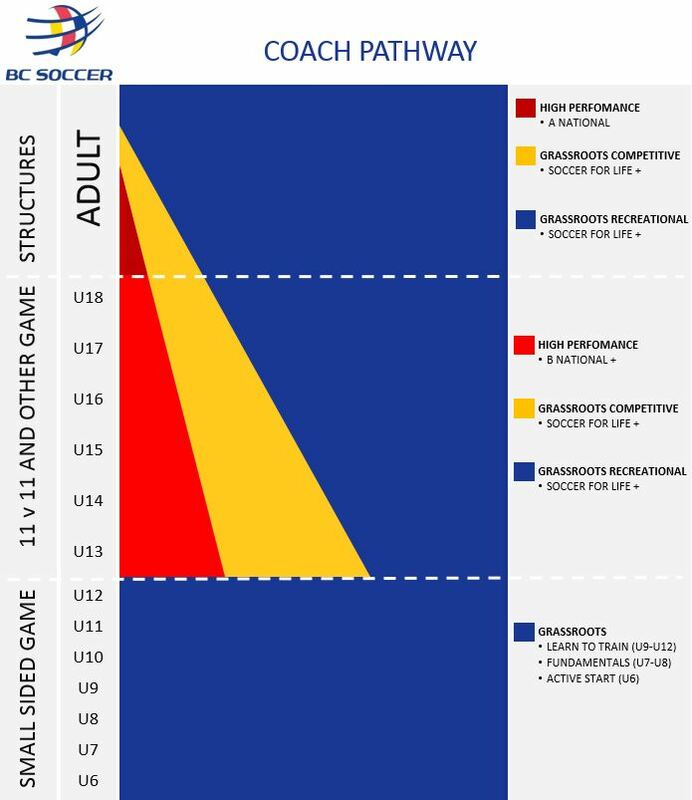 The governing body for soccer in our country, Canada Soccer, has some great resources for coaches but none are better than the Canada Soccer Pathway, which lays out coaching strategies for every age and skill level. The PDF guides are invaluable for communicating coaching points, drills, and techniques.